ICOBAN2015 Conference Photo Gallery is ready. 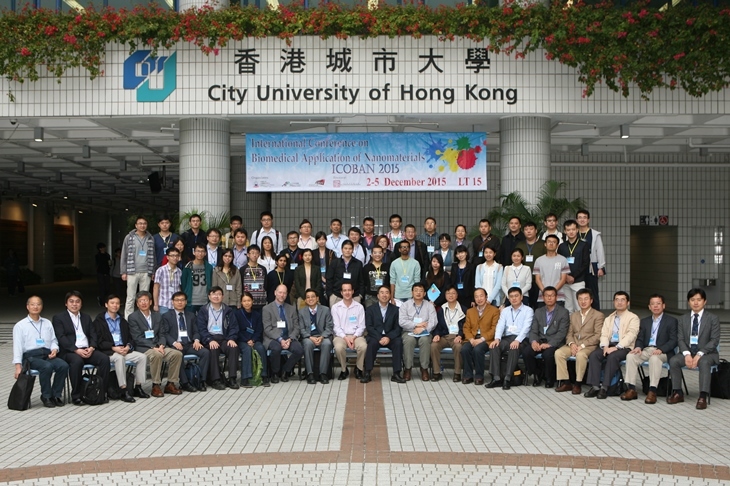 ICOBAN2015 Conference Group Photo is ready to DOWNLOAD. ICOBAN2015 Conference Banquet Map are ready. ICOBAN2015 Full Program & Program Summary are ready. Nanomaterials for the delivery of drugs, genes, vaccines and proteins. Uptake, distribution, excretion and toxicity of nanomaterials. Nanomaterials for tissue engineering and regenerative medicine. Nanomaterials for other cancer therapeutic modalities.